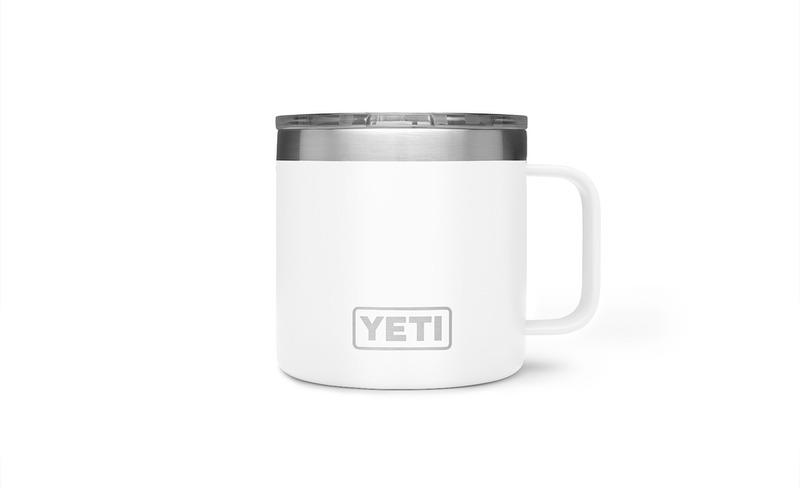 The YETI Rambler® 14 oz. Mug is the toughest, most over-engineered camp mug out there. 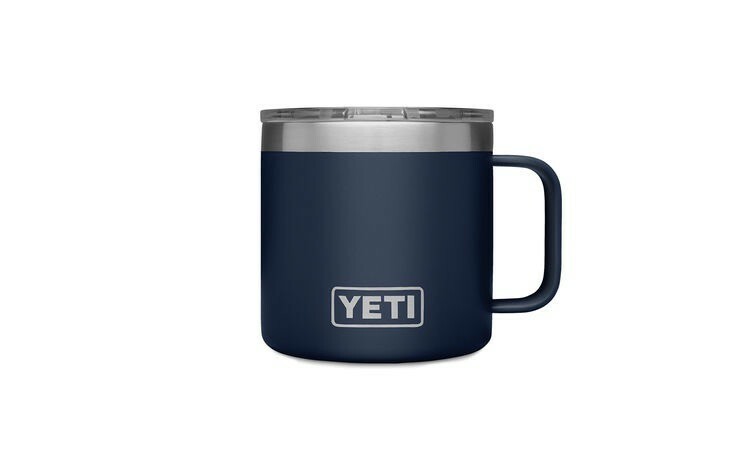 Unlike traditional camp mugs, this double-wall vacuum-insulated body protects hands from hot or cold contents while keeping your food/ beverage well-insulated. 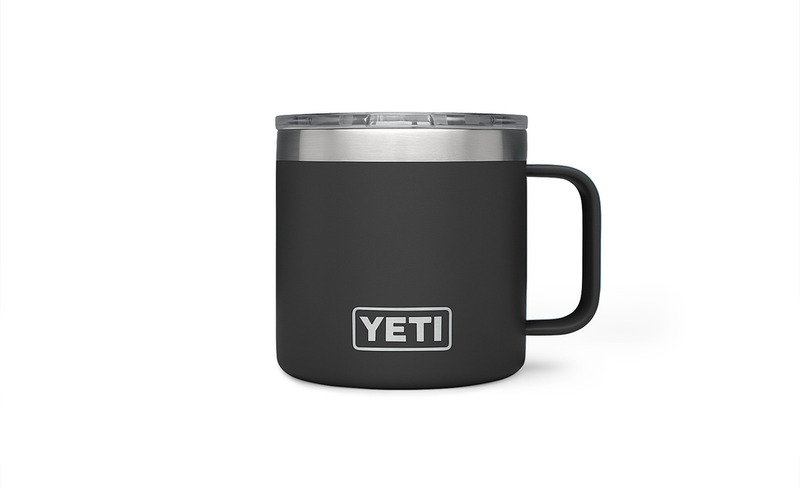 The mug’s wide opening means contents are easily accessible, but will cool quicker. 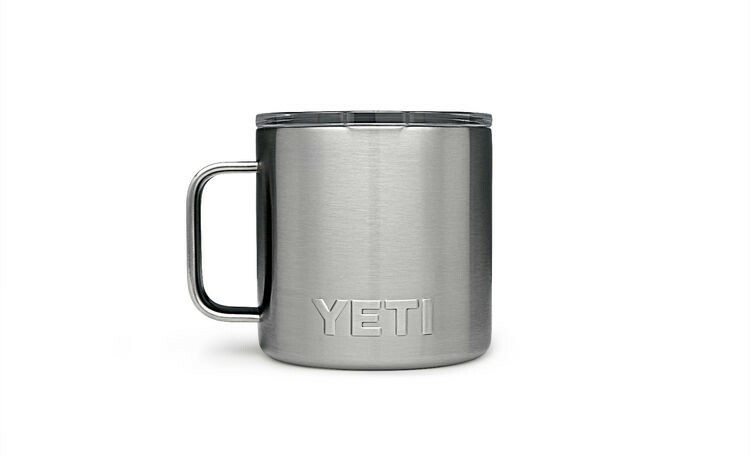 That’s why the mug comes with the standard Rambler 30 oz. Lid (also compatible with the Rambler 30 oz. MagSlider Lid). 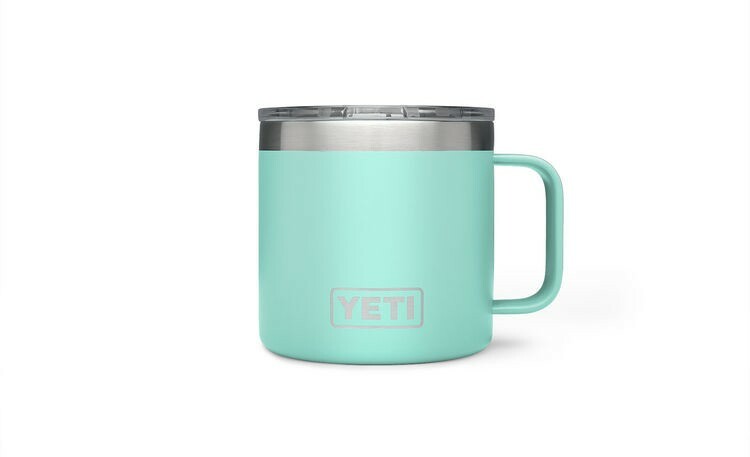 Keeps cold drinks cold and hot drinks hot.